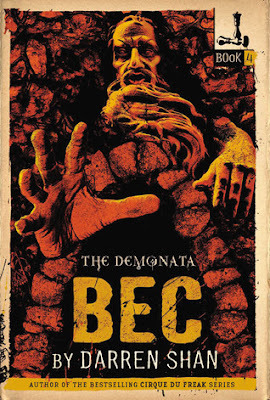 The Demonata is a dark and morbid series that takes place over thousands of years and different character viewpoints. The main viewpoint has always been where it started with the first book - Grubbs - and that's whose viewpoint it ends with, although he's definitely a different sort of person now. 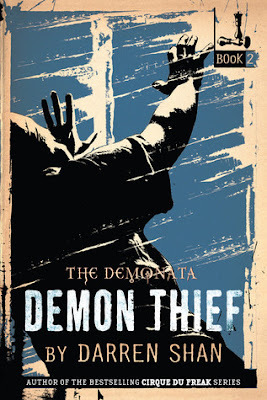 I'm not always a fan of multiple viewpoints in a single series, but by using that technique here, we get the story-line to come across as complex and strong each book. 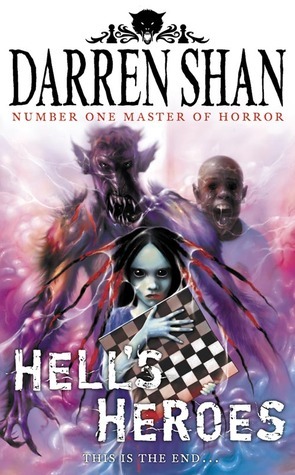 The end of the series is a satisfying one even if I found the last few pages a little confusing. Friends have become enemies, enemies have become friends, and the world will forever remain a twisted place. There is a surprise with the ending I never conceived, and while it's far-reaching, it's still creatively complex and fits with the morbid theme. 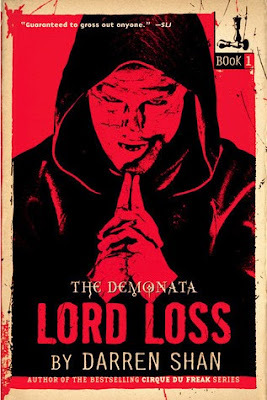 I like what happens with the main villain that has stayed consistent through the tale, Lord Loss. That was a surprise too. Character changes can be hard to deal with. So much brutality and change, not for the better but for the inevitable, it affects all three mains. Half the time I almost hated them, but I did come to understand the motivations behind their changes. 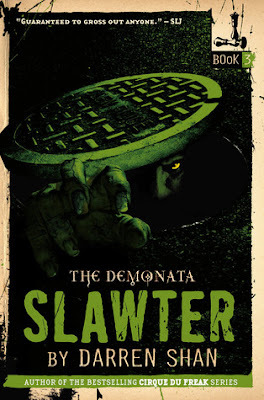 It's not the strongest book of the series - the first half is a little stagnant, but the end brings it up another star. 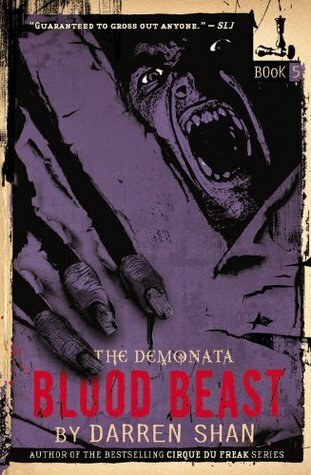 I prefer the Cirque Du Freak series overall, but the Demonata is worth reading for fans of Darren Shan.